These surgeries are done when the tumours are resectable (removable). This is a very complex surgery. Generally, not all tumours are truly resectable. Sometimes, after beginning the surgery, it may become clear to the surgeon that the cancer is outgrown to a large part of the body. In such cases, the surgery can only help in relieving pain. Surgery for exocrine tumours is just a treatment and not a cure though it is more effective for pancreatic neuroendocrine tumours. Curative surgery is mainly used to resect tumours in the head of the pancreas because they are near to the bile duct and cause jaundice, because of which they are identified early. 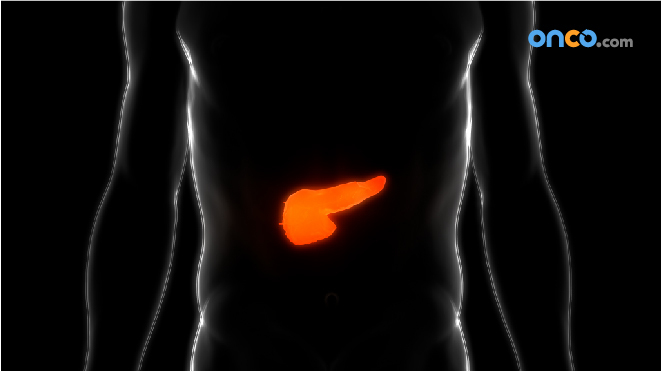 The pancreas is then attached to the small intestine of the stomach. 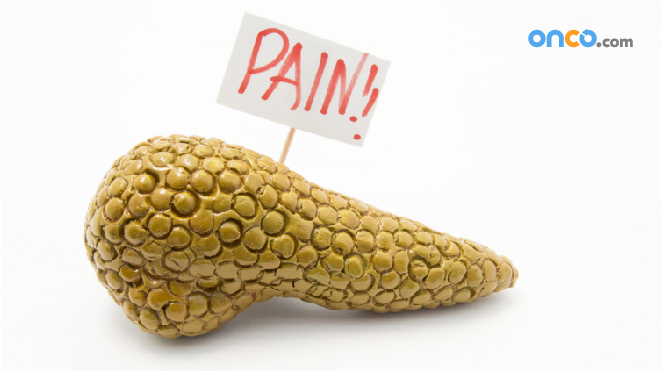 In this surgery, the tail and a part of the body of the pancreas along with the spleen are removed. The operation is effective in treating NETs. The procedure involves removing the entire pancreas, gallbladder, part of the stomach and small intestine along with the spleen. This surgery is chosen when the cancer has spread to the entire pancreas and all other treatments fail to be effective. 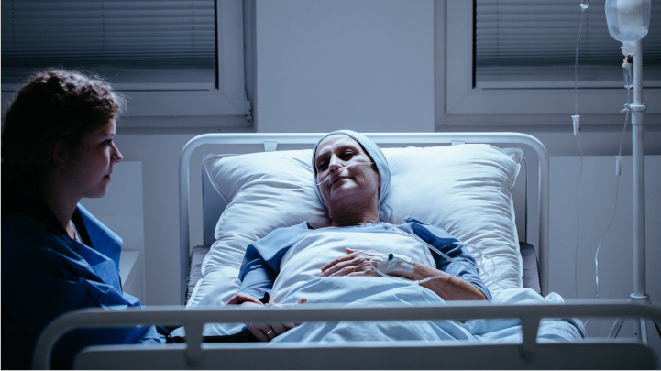 When the cancer has extensively spread, and surgeries cannot help in the treatment, palliative surgeries are considered. They intend to relieve pain or prevent symptoms. 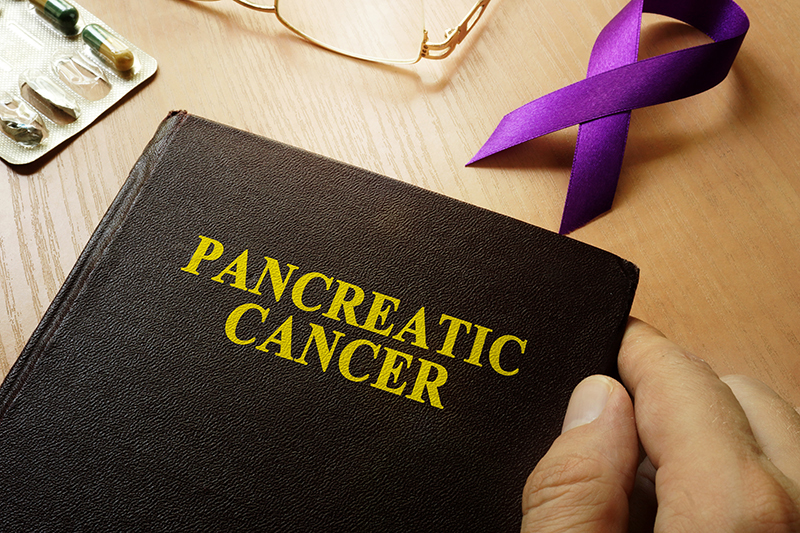 Since pancreatic cancer spreads quickly, palliation does not involve major surgeries, especially for those who have negative health background. This is the most common procedure for relieving a blocked bile duct. It is not an actual surgery. The treatment includes placing a small tube of metal called the stent is placed inside the duct to keep it open even if the cancer presses on it. This is done through endoscopy. It also helps relieve jaundice before curative surgery. This surgery reroutes the flow of bile from the common bile duct directly into the small intestine, bypassing the pancreas. 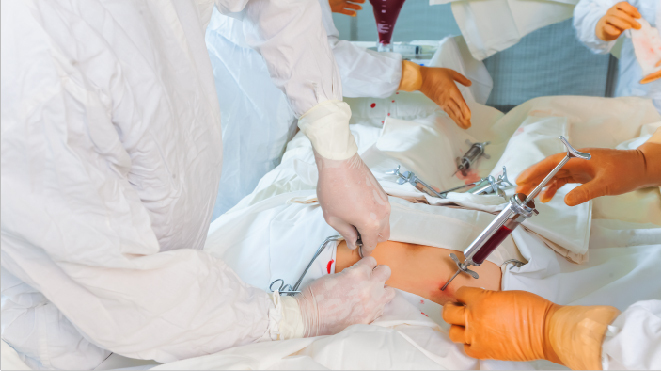 This procedure could be laparoscopic or would require large incisions. Although, bypassing has a lot of advantages, it is a very complex operation. This is a less complex procedure which just includes the removal of tumour by laparoscopy. 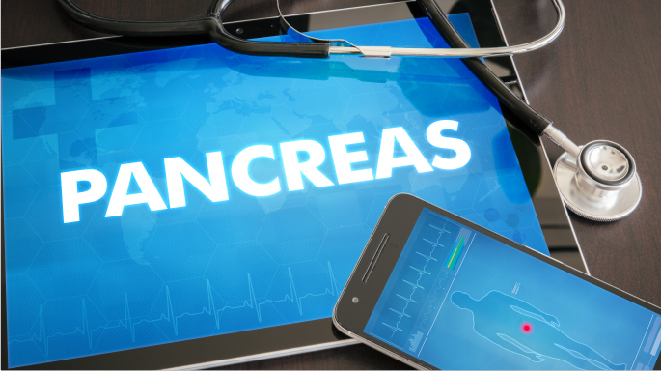 These include treating insulinomas and gastrinomas. Depending on the location of the larger gastrinomas, this procedure is chosen. The surrounding lymph nodes are also removed. Although surgeries can remove the tumours, they cannot alone completely remove the cancer from the body. Surgeries fail in treating metastasized cancers. Hence, the success rate of removing pancreatic tumours is high, but the survival rate after surgeries is not so good, because in most of the cases the cancer has spread beyond the pancreas and surgical procedures alone cannot help.